John Kim, known as The Angry Therapist online and co founder of JNRI coaching that trains and certifies life coaches joins eHealth Radio and the Health News and Personal Development Channels. He has been documenting his story after his divorce and rebirth since 2011. Why do you call yourself the angry therapist? How did you develop your passion to redefine men? What's the difference between a therapist and a life coach? How does this connect to a healthy lifestyle? 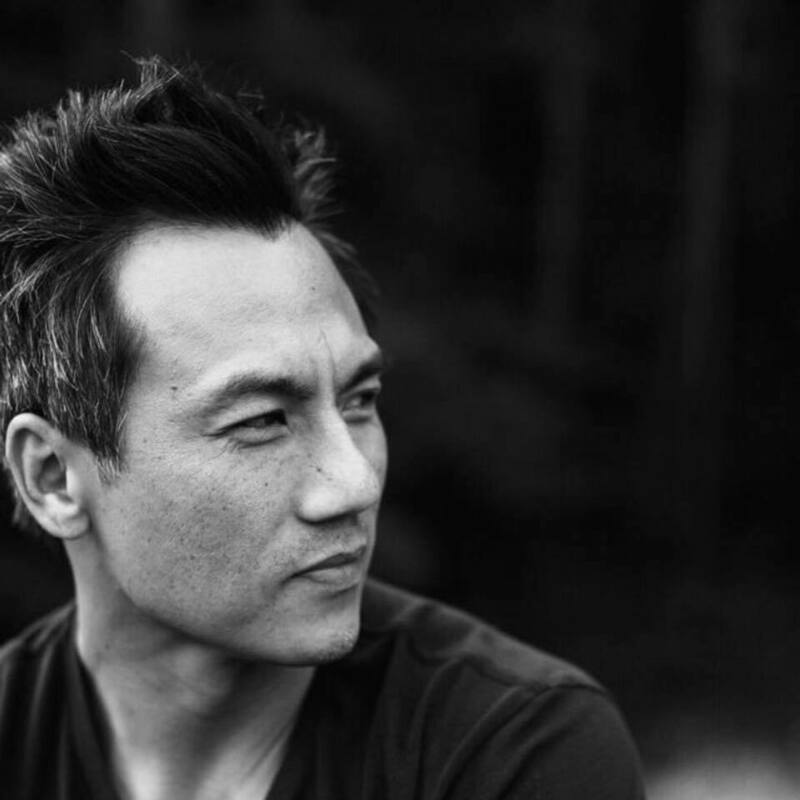 After going through a divorce and a re-birth, John Kim started an online movement to change the way we change. He pulled the curtain back and practiced transparency which therapists are not supposed to do. He also helped people in unconventional ways. Met them at coffee shops, worked out with them, came in casual over clinical. He believes if we're going to talk about life, let's do life while we're talking and quickly built a devoted following of tens of thousands of fans who loved the frank and authentic insights that I freely shared on social media. Lee Kraemer, Registered Psychotherapist with PRS Toronto that matches individuals and couples with therapists suited to their needs joins eHealth Radio and the Relationship & Psychotherapy Channels to discuss opening up on couples therapy. What are some signs a couple should give couple's therapy a try? Is there a point in a relationship when therapy is not the answer, or that therapy is too late to initiate? What happens in a couples' therapy session? What should people expect? How long does couples therapy take? When do you know whether you should stay together or separate? Lee Kraemer is a registered psychotherapist with the College of Psychotherapists of Ontario (CRPO) in Toronto and a member of the Canadian Association for Psychodynamic Therapy (CAPT). Her specialty is working with relationships; a few sessions can improve communication and deepen your understanding of each other. 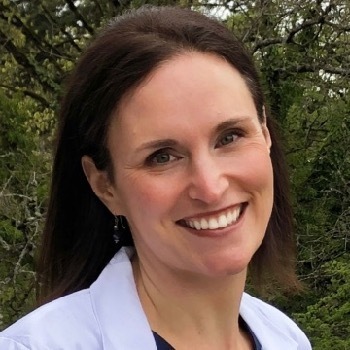 Dr. Jennifer Hicks from The Key Laser Institute in Portland, Oregon joins eHealth Radio and the Health News Channel to discuss hormonal therapy. What conditions can Bio-identical Hormone Replacement Therapy treat? Who are the ideal patients for this procedure? BHRT has preventative benefits, can you explain these? Does this treatment have any side effects? 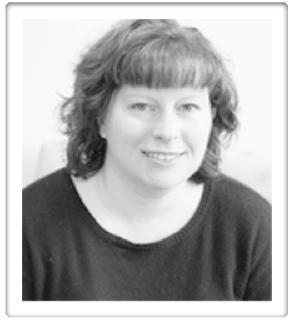 Dr. Jennifer Hicks is a licensed Naturopathic Doctor and has been practicing since 2005. 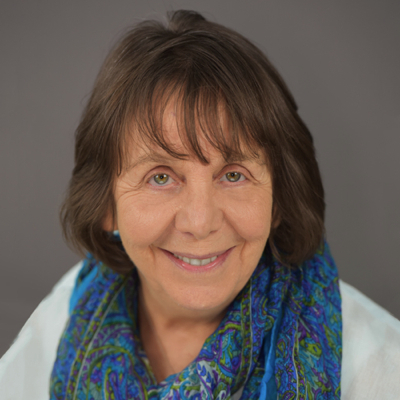 Her education and many years of experience have led her to understand the importance of a patient’s overall well-being and to view health from a holistic perspective. She currently serves as the BioTe and bio-identical hormone replacement therapy practitioner at Key Laser Institute. She is especially passionate about helping her patients feel more confident in their bodies, gain more enjoyment from life, and have more energy! This passion creates a perfect atmosphere for the synergistic practice of bio-identical hormone replacement therapy and aesthetic medicine. Dr. Hicks is passionate about life-long learning and educating patients about the role hormones play in their overall health. When she’s away from the office, you can find Dr. Hicks tending to her garden, relaxing with a good book, or exploring the outdoors with her husband and two children. Dr. Joseph Christiano, ND, CNC, CNHP, who is a naturopathic doctor, certified nutritional counselor and certified nutritional health professional joins eHealth Radio and the Health News Channel to talk about Stem Cell Therapy offering new hope for what plagues us. Why do you characterize adult stem cell therapy and activators as a disruptive technology? What are the main advantages of stem cell therapy over conventional medical treatments? How does stem cell treatment work to heal chronic pain or degenerative illnesses? How should patients choose from the different types of therapies you describe in Stem Cell Revolution? When do you predict adult stem cell therapy will become mainstream? Joseph Christiano, ND, CNC, CNHP, is a naturopathic doctor, certified nutritional counselor and certified nutritional health professional through Trinity College of Natural Health. “Dr. 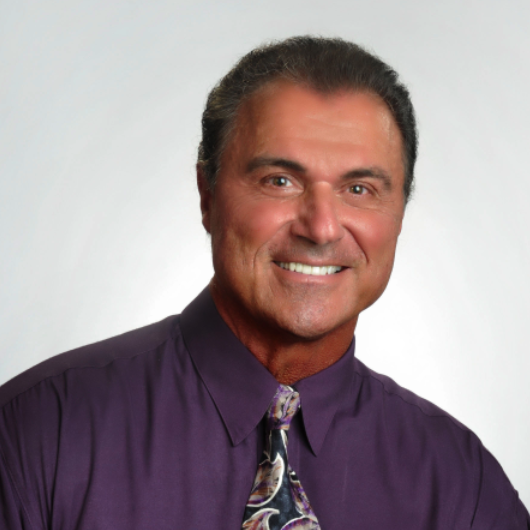 Joe” has spent more than 50 years both personally and professionally in natural health, including: exercise/diet, pain management, anti-aging and stem cell therapies and treatments. He is president and founder of Body Redesigning by Joseph Christiano®, and best-selling author of Bloodtypes, Bodytypes and YOU, among others. 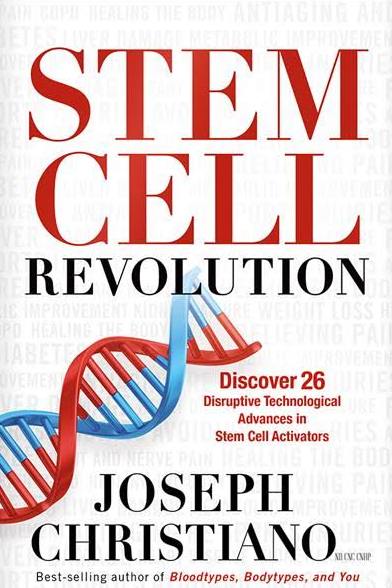 His new book, Stem Cell Revolution, describes how stem cell therapies, treatments and activators are becoming game changers in the world of natural health. Jason Richey, President of LivaNova North America and General Manager of the company’s Neuromodulation business joins eHealth Radio and the Health News Channel. He’ll be discussing VNS Therapy – the first and only FDA-approved device for drug-resistant epilepsy that is clinically proven safe and effective for adults and children as young as four years of age. VNS Therapy is designed to prevent seizures before they start and stop them if they do. What exactly is VNS Therapy? How does it work? VNS Therapy is FDA-approved to treat refractory or drug-resistant epilepsy. How common is it for people to have seizures which can’t be controlled by drugs alone? Who is a good candidate for VNS Therapy? Children as young as four years old can now receive VNS Therapy. What are the benefits of starting this treatment at a younger age? Tell me about the newly released SenTiva generator and next-generation VNS Therapy Programming System. How does the latest system improve upon past versions? More than 100,000 people have used VNS Therapy, many of whom have achieved long-term seizure control. What are some of the most common comments they share about their experience? What are the potential side effects of VNS Therapy, and how do they compare to other epilepsy treatments? What does LivaNova have in store for the future of VNS Therapy? 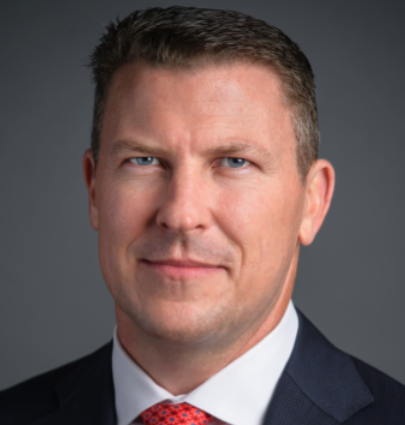 About Jason Richey: As LivaNova's President of North America and General Manager of the Neuromodulation business, Jason Richey has over 20 years of experience in the medical technology industry. With 15 years of tenure at Cyberonics (LivaNova’s predecessor) starting in 2001, Mr. Richey has a bachelor’s degree in Biology from Indiana University, Bloomington, Indiana. About VNS Therapy: VNS Therapy is the first and only FDA-approved device for drug-resistant epilepsy that is clinically proven safe and effective for adults and children as young as four years of age. VNS Therapy is designed to prevent seizures before they occur and stop them if they do. It is a unique treatment approach developed specifically for people with drug-resistant epilepsy — a condition that affects one in three people with epilepsy. 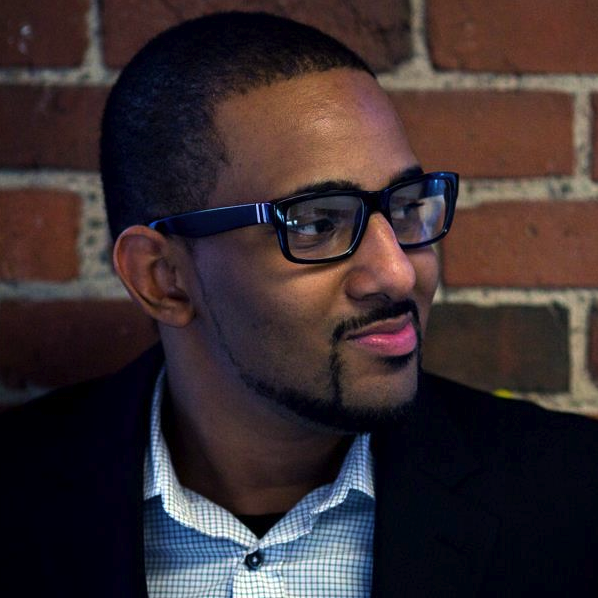 Reginald Swift, Founder & CEO at Rubix LS that is a research and development engineering firm developing combination device therapies for rare and orphan diseases joins eHealth Radio and the Health News & Therapy Channels. What do you believe combination devices will do for us in the future? You mention cross-pollinate in areas of your website, how does your combination device development relate to technology in other industry sectors? Tell us about Project Hercules? As an emerging startup firm, where do you see the firm in the next 5 years of combination product development? Are your products out on the market now? If not, is it being used in any other technologies or companies? Reginald Swift is an engineering professional with his background in Mechanical Engineering from FIU and later on to advance the science into Molecular Mechanical Engineering where he will be receive an honorary PhD for his work in combination device application in Multiple Sclerosis. Reginald Swift is the Chief Visionary Engineer and founder of Rubix LS, a research and development engineering firm that is articulating specialty engineering development and cross-pollinating methodologies in a variety of industry sectors; while the core remains in biotechnology and life-sciences as a whole. Reginald has worked in a variety of roles within the life-science sector and has developed and contributed to the involvement of a few patents and special development that has bolstered product performance for patients worldwide. Reginald's professional affiliations stem from National Society of Black Engineers, Society of Advanced Bio-materials, American Heart Association, American Diabetes Association, Society of Physician Entrepreneurs, Rare Disease Day & Society of Nanoengineering. Dr. Nikki Martinez, Psychologist and Clinical Director again joins eHealth Radio and the Relationship & Psychology Channels to discuss therapy to negotiate the end of your relationship. What are different types of motivation that people have? Why are some more fulfilling than others? What issues cannot understanding our own motivations cause? What can help us understand our true motivations? How can we work from a motivation based perspective? She is the Head of Clinical Development for www.DrNikkiMartinez.com, where she can be reached if you are interested in individual or couples work with her. She is an Adjunct Professor in psychology graduate studies, is a telemental health psychologist, a disability consultant, and a blogger for the Huffington Post and Everyday Power Blog. Jackie Arnett Elnahar the CEO of TelaDietitian the premier telehealth solution for nutrition counseling joins eHealth Radio and the Health News, Nutrition & Telemedicine Channels. What was the inspiration of your starting TelaDietitian? What is the process for using TelaDietitian? How is it different than the traditional approach of medical nutrition therapy? What have been the results thus far? Who is the ideal user of TelaDietitian? As the leader in telenutrition, where is TelaDietitian heading? Jackie Arnett Elnahar RD, Esq., is a dietitian and an attorney. She is CEO and co-founder of TelaDietitian, the premier telehealth solution for medical nutrition therapy consultations. As a registered dietitian, Elnahar specializes in weight loss and disease prevention, management, and reversal. She has helped many clients fulfill their health and wellness goals and achieve a long-term solution through a realistic and results-oriented approach that has changed lives. She is published in prominent journals, magazines, blogs, and newsletters. Elnahar has done extensive research in diets for clinical conditions, especially on nutrition and gene expression, and uses her in-depth scientific foundation to create practical nutritional solutions. Elnahar worked in corporate wellness at Bloomberg LP, and has hosted healthy cooking classes at Bowery Culinary Center and Whole Foods Wellness Club in Tribeca in New York City. She also volunteers as a camp counselor for the Herbert G. Birch Camp for families struggling with AIDS, for which she modeled and raised $10,000 for the G.I.V.E. Jean Campaign for Ralph Lauren. A proponent of fitness and exercise, she is also a certified fitness instructor.